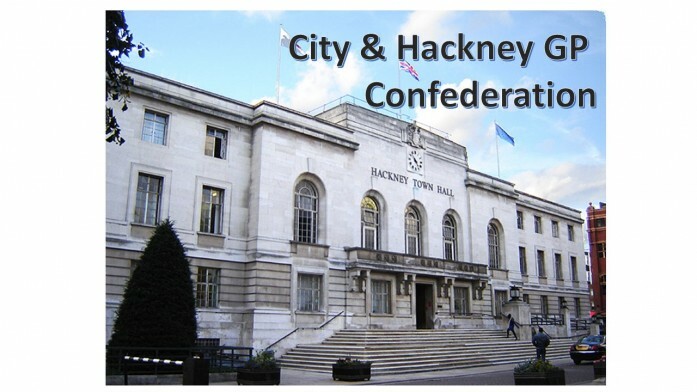 Laura Sharpe and Paula Beare work for the successful City and Hackney GP Confederation which is formed of 43 GP practices. In this podcast they explain to Ben how they gained GP commitment to the confederation, how the confederation operates and the ambitious plans they have for the future. If you don’t want to miss an episode of this podcast then why not subscribe to our weekly newsletter and receive notification about the podcast and our weekly blog on innovation in general practice. You can subscribe here.